One of the highlights of my job is that I get to attend the Frankfurt Book Fair, the world’s largest trade fair for books, every year in October. The word “Fair” makes the event seem quaint, but the fairgrounds are a small city within the city, made up of several large exhibition halls (a bus transports people among them) that house more than 7,000 exhibitors from over 100 countries. The Fair has been taking place for over 500 years—since shortly after Johannes Guttenberg’s printing press allowed for the mass production of books. It provides a forum for publishers, agents, and people selling book-related goods and services to come together and exchange ideas. I was there to sell translation and distribution rights for Temple University Press books to foreign publishers. This was my first time attending the Frankfurt Book Fair. Attending the world’s largest trade fair for books, I knew I would be overwhelmed, but as soon as I walked into the exhibition hall I was fine. Surrounded by books and book people, I really felt like I was in my element and was ready to sell some foreign rights. I was based in a booth with representatives from several other university presses. I had meetings with foreign rights agents and publishers from countries including Brazil, India, Korea, China, Japan, Turkey, Spain, Vietnam, Thailand, and Singapore. I don’t think that I’ve met people from that many countries over the course of my entire life, so it was a pretty interesting experience. The books of ours that drew the most attention from agents and publishers were Art, Politics, and Development by Philipp Lepenies, How We Die Now by Karla Erickson, and Ethnographies of Youth and Temporality, edited by Anne Line Dalsgård, Martin Demant Frederiksen, Susanne Højlund and Lotte Meinert. If you want to be a truly cosmopolitan person, you should buy and read all three. As for the city itself, I’ve heard others compare Frankfurt to Charlotte, North Carolina and Dallas, Texas—I’ve never been to either of those cities, but I think that what these people meant is that both are cities with tall building and not a lot of personality. 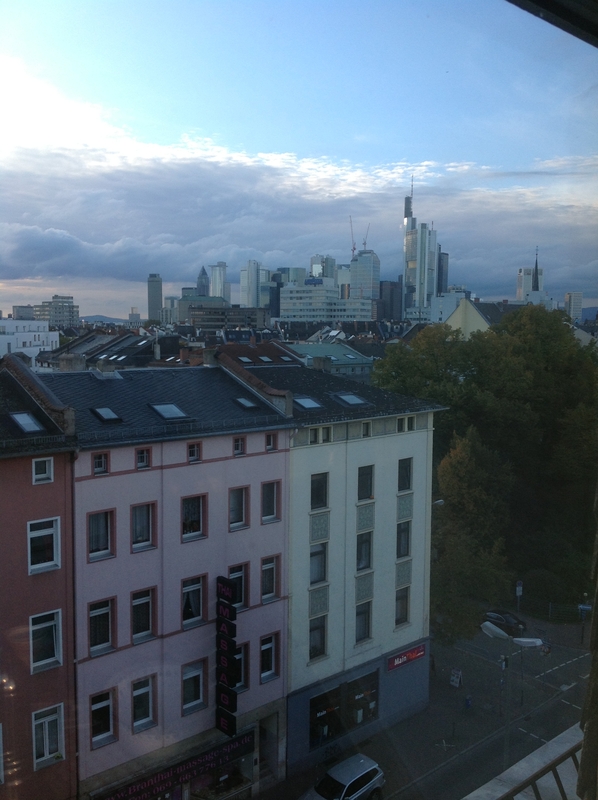 I found Frankfurt to be charming though. I rented an apartment on the top floor of a very old building with six, winding flights of stairs in a neighborhood called Sachsenhausen. The neighborhood had a ton of restaurants and shops and several places to drink Apfelwein (apple wine), a regional drink made from fermented apples. As an almost vegetarian, I was worried about the cuisine, but was pleased to discover that in addition to the Frankfurter, another regional specialty is a dish called Grüne Soße (green sauce), which is boiled eggs and potatoes in an herbed (thus green) yogurt sauce. The people I met were lovely, and I got to pet a couple of very well-behaved dogs (dogs were allowed in bars and on the subway, which surprised and delighted me). 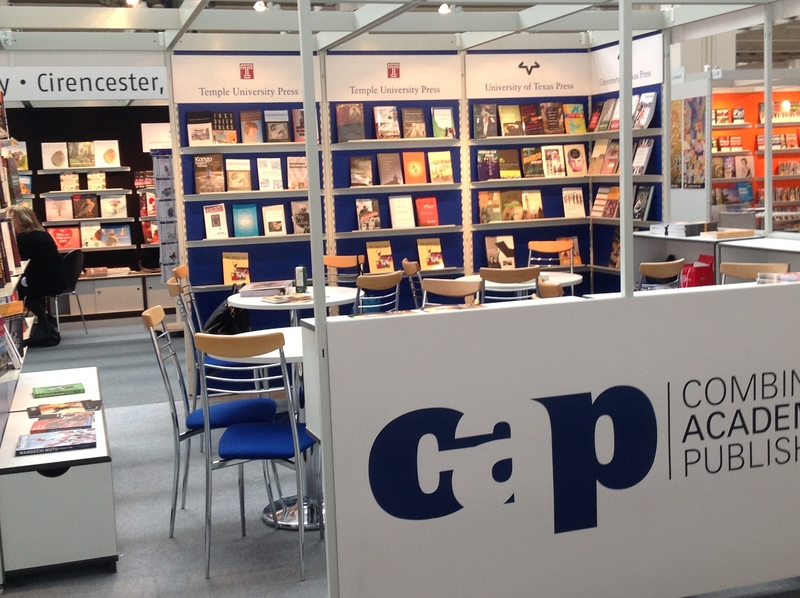 All told, I had a great experience and look forward to next year’s Frankfurt Book Fair. 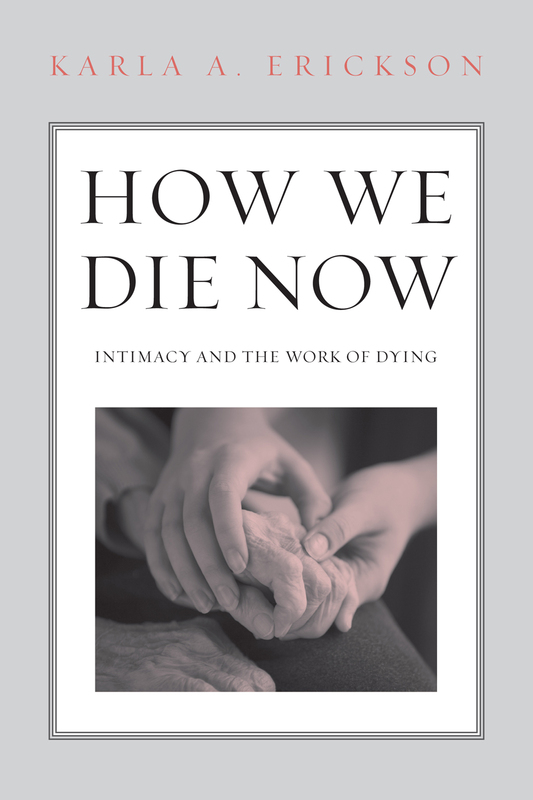 In this blog entry, Karla Erickson, author of How We Die Now, writes about the big step toward decent care taken last month when home health care aides were granted federal protection. In the late 1990s, a McJob—a low paid job with few future prospects like a fast-food job– was the most common way to earn a living in the United States. Quietly and quickly, the fastest growing job category has shifted to a form of work that is far less visible and, until now, far more precarious: home health aide. For many of us, the mention of home health aide may bring to mind a bouncy 18-year-old girl in a candy striper uniform, but we would be wrong. Home health aides are overwhelmingly female, overwhelmingly women of color, and are women, not girls, often with families of their own. Up until now they have worked in the shadow economy: a barely regulated space lacking all of the protections of even a McJob. No insurance, no minimum wage, and no overtime protection. 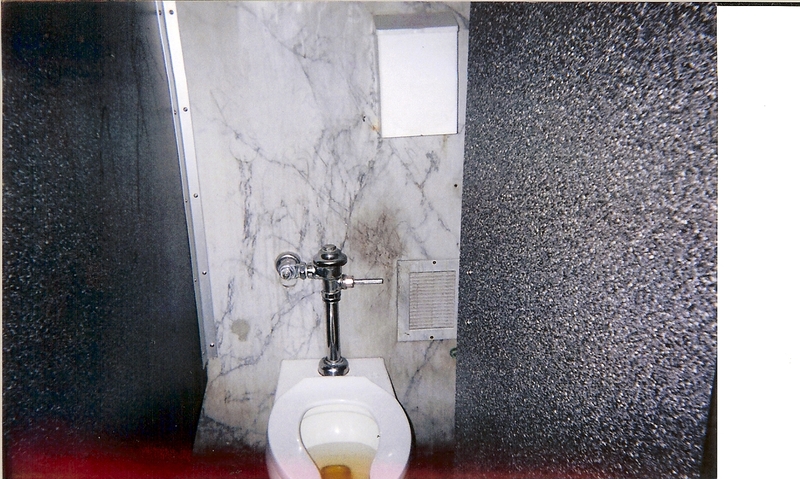 Up until September 17, 2013, this work has been treated as not work, or at least not work that rises to the level of receiving federal protections for workers. This shadowy, off-the- record approach to home health work has had several costs. First, it linked home health aides’ labor to a long history of underpaid, indentured and enslaved labor in the home. Second, it reduced the complex work of caring for dependent adults to something that women—and particularly women of color–are naturally good at doing. Why pay well for work that is intrinsically rewarding? And finally, it was indecent. Failing to offer even the most minimal support and defenses to the people who work to care for the most frail among us is a sorry statement on our society. It devalues care, the home, and frail people in one fell swoop. So thanks to a suit brought by Evelyn Coke, home health workers will now have federal rights. Coke worked for most of her life in other people’s houses to make sure their bodies were clean, clothed, safe, and fed, but she never had the protection of the Fair Labor Standards Act. This moves her and her compatriots one step away from servants, and elevates them to the status of a McJob. This major victory is one more step toward decency. Labor rights activists often work toward dignity, and I’m not sure we are there yet, but decency, yes. Home health aides link back to a tradition of capitalizing on the caring labor of racial minority women in homes by paying poorly or not paying at all for their service and sometimes-loving care. Racial minority women and particularly recent immigrant women have often been employed in informal labor arrangements that included extraordinarily long days, working over holidays, wages well below the minimum wage, and absolutely no access to recourse if they were treated unfairly. This act is one step away from that history. The work that home health aides do is intimate, but working in the shadow economy has routinely put them in danger of exploitation, injury, and abuse. We talk about decent service, decent care, but until the passage of this law, we have not had the decency as a society to protect or even recognize the emotional, spiritual, psychological, and physical labor of the people who work in our homes and aide us in being people. Home health aides are the quiet assistants who ready us for living if we are recovering from an injury or need help with the activities of daily living and the management of disease. They ride buses, and drive their own cars to the homes of mainly elderly, but any person who needs some help to get through their day. They spend hours bent over, raising and turning bodies, cleaning sheets, changing clothes, ministering to others. Today they did not get their due. But they did move a giant step closer to being treated decently, which after all, is what we expect and ask from them everyday. Last month’s decision will be remembered for years to come. It is a huge victory. Here’s hoping we use this moment of decency to honor, and begin to offer support for, the people who care for us during our most vulnerable stages of life. October is Mural Arts Month! 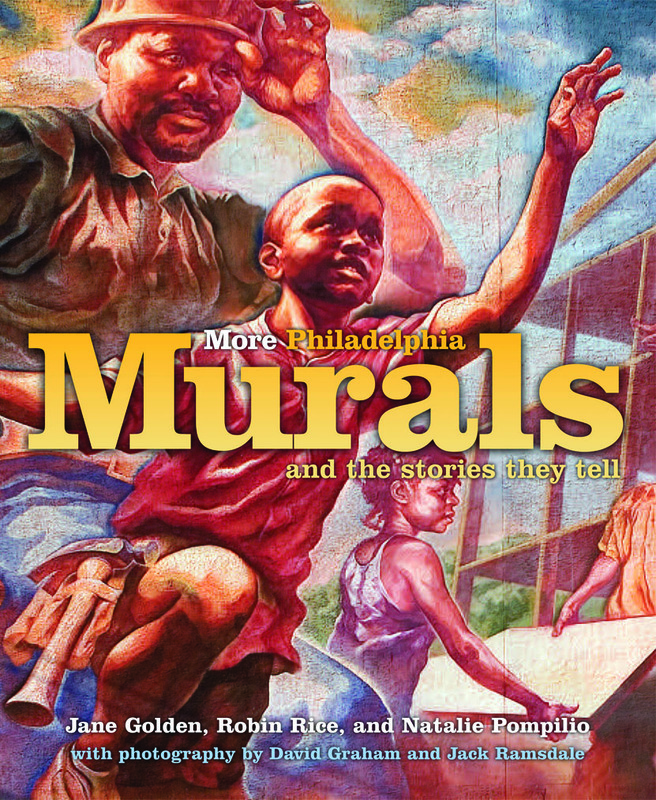 And Temple University Press, publisher of Philadelphia Murals and the Stories They Tell, and its sequel More Philadelphia Murals and the Stories They Tell, as well as the forthcoming Philadelphia Mural Arts @ 30, join the City of Philadelphia in celebration of Mural Arts Month. Throughout the month, the Mural Arts Program will explore the stories and art that transform communities and individual lives with free tours, exhibitions, dedications, receptions, an open house, and more. For a complete list of events, visit muralarts.org. 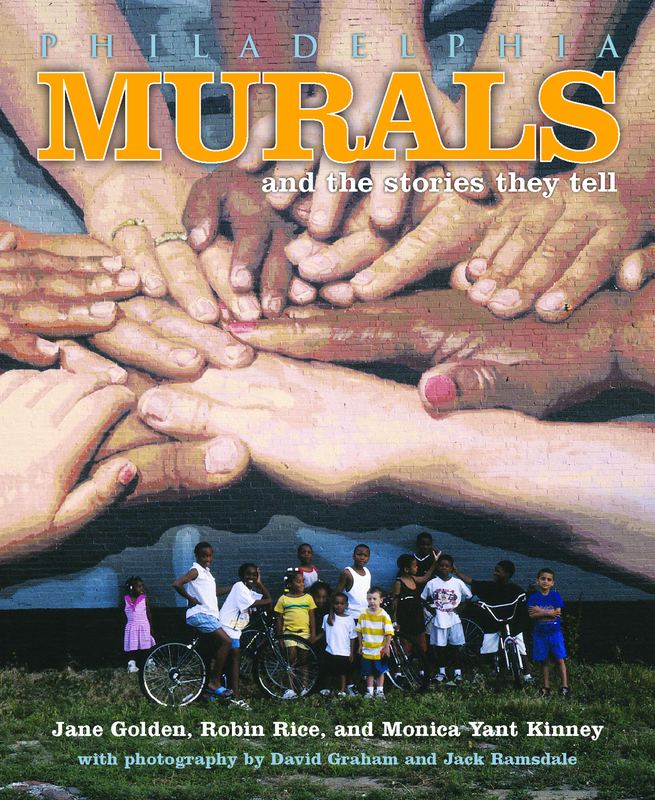 Mural Arts depends on the support of friends like you! Click here to help us make a positive impact on the city and its citizens. For 20 years, guerilla street artist stikman has been best known for his ‘stickmen’ figures, which he crafts from various source materials and embeds in streets and affixes to walls and other locations across the country. Curated by Vandalog’s RJ Rushmore. Celebrate the stunning artwork created by muralist Betsy Casañas and behavioral health provider agencies, participants, and community members. At this family-friendly event, we dedicate David Guinn’s Autumn Revisited mural, which graces the western façade of Fleisher Art Memorial, next to beloved Palumbo Park. Celebrate the stunning artwork by muralist James Burns and behavioral health provider agencies, participants, and community members. Pizza, ice cream, and public art combine to create a delicious experience. Hosted by special guest Joey Sweeney of Philebrity, this tour begins and ends at Pizza Brain – the world’s first pizza museum – and includes a slice of artisan pizza, a fountain drink, and the first taste of our signature 30th Anniversary ice cream flavor, developed by adjoining Little Baby’s Ice Cream. This tour is a feast for the senses. For more information: 215-925-3633 ext 13 or tours@muralarts.org. 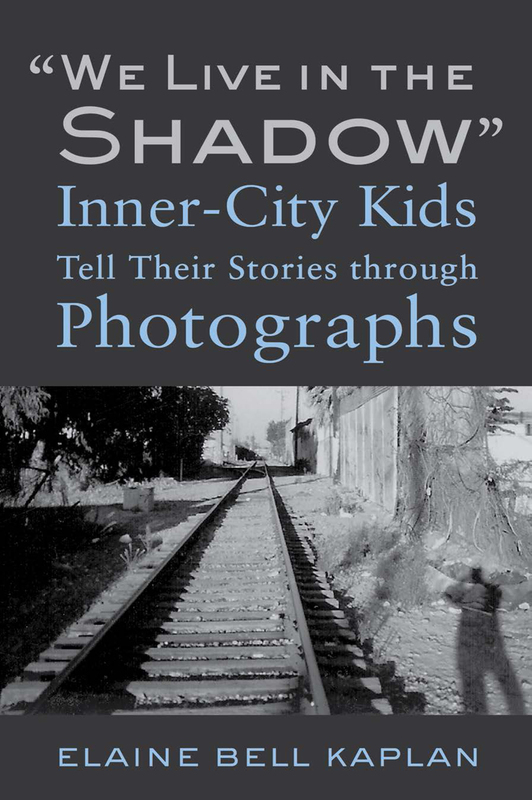 In this blog entry, Elaine Bell Kaplan, author of “We Live in the Shadow”: Inner-City Kids Tell Their Stories through Photographs, gives voice to her students who use the photovoice methodology in her book to tell their stories. That dehumanizing image as kid criminals certainly prevailed when I was growing up in Harlem. I remember thinking I was just like other kids who played Simon Says, Jumping Jacks and other street games. That idea was shattered by comments like, “those kids are playing street games today will be robbing us tomorrow.” As an inner-city kid, I quickly learned that negative images tracked kids like me. The group of seventy-four 12-15 year-olds interviewed in the book, attended after-school programs. The kids credited these programs with making them feel safe from the gangs and drug dealers that roam their neighborhoods. Thirteen year-old Cesar’s photo of his family’s car led to a story of being carjacked and threatened by a gang. Oscar’s photo of his father cooking Tamales led to stories of late-night dinners because parents worked late or had two jobs. Other photos showed kids working on homework in a classroom or wearing sweaters with a college logo —the kids’ way of showing their desire to well in school. I had this conversation with Max, a student in one of my classes who had read my book. The worst part of the matter was the collective of faculty and staff who seemed to care more about their selfish endeavors rather than teaching their students. Not to say that there were not good teachers. The social workers and others I talked to agreed. For Trayvon Martin’s, Kyle, Max, and even me, there is no escape from being racially profiled. The bad news is that these kids can’t defend themselves from this assault. Nonetheless, I am excited that they knew to use photos to tell their stories. Still, the key question remains, when will the rest of this society hear them? In this blog entry, Temple University Press publicist Gary Kramer, reviews Parkland the new film about the JFK Assassination. Released weeks ahead of the 50th anniversary of the assassination of President John F. Kennedy, Parkland tells several stories—based on true events—that unfolded in Dallas during the horrible days in history that were November 22-25, 1963. Writer/director Peter Landesman (adapting Vincent Bugliosi’s book Four Days in November) introduces the players and their stories efficiently. Charles “Jim” Carrico (Zac Efron) is a doctor at Parkland hospital where the president is transported after he is shot; Abraham Zapruder (Paul Giamatti) shoots the famous home movie of the president’s assassination, which Secret Service Agent Forrest Sorrels (Billy Bob Thornton) asks him to hand over; Bob Oswald (James Badge Dale) learns that his brother Lee Harvey (Jeremy Strong) has been arrested for the shocking crime, and visits his brother and his mother (Jackie Weaver), who shares wild theories about her son; and James Hosty (Ron Livingston) is an FBI agent who was following Oswald at the time of the assassination. Parkland uses these interlocking stories to present microcosms of grief that show how JFK’s death affected these individuals separately and collectively and, by extension, the nation as a whole. However, the parts here are greater than the sum. The urgency of the assassination is not nearly as striking as the scenes in the O.R. as Carrico works to save the president’s life. As the doctor tries to revive his patient, even as the flatline indicates death, the scene manages—albeit barely—to evoke some emotion, then goes overboard when Jackie Kennedy (Kat Steffens) arrives. The rest of the film is equal parts hit or miss. A dispute that arises when the local medical examiner insists on keeping the body in Texas, as per law, is an interesting diversion, but it serves mostly to illustrate that Parkland is a series of loosely connected anecdotes that never build to any great crescendo. When one character remarks, “Nothing is ever going to be the same,” the line has no impact. Even moments that revolve around one character are uneven. 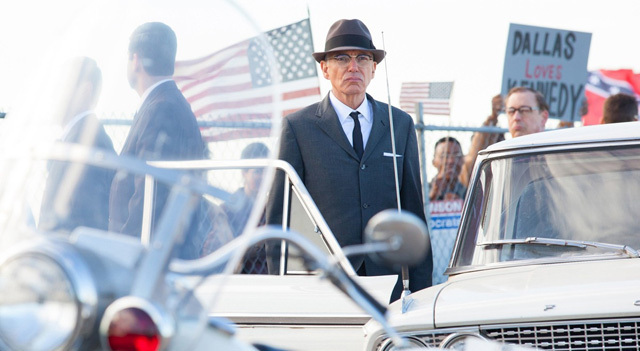 The early scenes of Zapruder reacting to the shooting are played broadly, whereas Landesman achieves a more graceful moment in a scene that shows the assassination footage reflected in Zapruder’s eyeglasses. The image of the man watching the striking footage he shot effectively conveys his emotions to viewers. Landesman nicely incorporates the archive footage of Kennedy with the Zapruder video, given the small scale and narrow focus of the film, but he also includes cringe-inducing scenes of Secret Service men trying to accommodate the president’s coffin on the plane. A sequence that cross-cuts between Oswald’s burial and Agent Hosty burning his file on Oswald is also heavy-handed. Even the acting ranges from subtle—James Badge Dale gives a rather poignant performance in his difficult role—to over-the-top in Jackie Weaver’s case. Zac Efron is miscast as Carrico here; he just seems out of his league; Marcia Gay Harden, the head nurse, easily upstages him. Even Paul Giamatti, who is well suited to his role, fares poorly, sabotaged by the lame script. Ultimately, Parkland is an earnest effort that is more leaden than solemn. 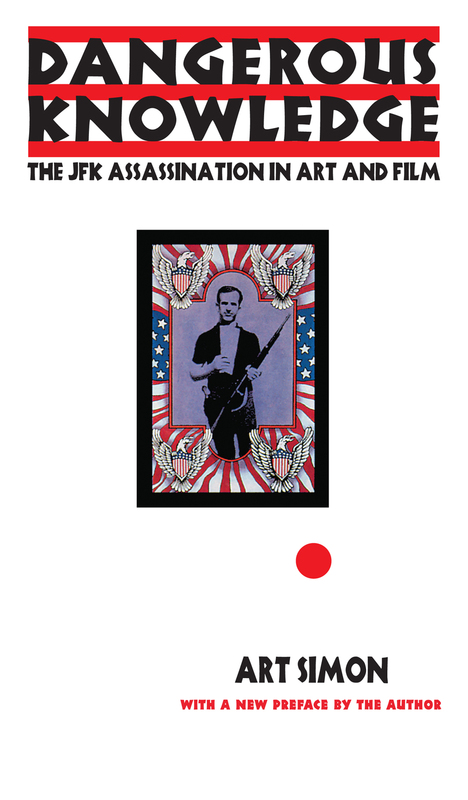 For a more exacting analysis of the JFK Assassination in art and film, one should read Art Simon’s Dangerous Knowledge, which was recently reissued by Temple University Press. While Simon does not cover Parkland in his book, he discusses public fascination with celebrity deaths and recent assassination-related media—from documentaries to scholarly books to the scandalous video game JFK Reloaded. He shows that the assassination continues to inspire writers, artists, and filmmakers. Dangerous Knowledge examines the seminal works of art associated with the assassination, including Andy Warhol’s silk screens, the underground films of Bruce Conner, and provocative Hollywood films like The Parallax View and JFK. Simon’s investigation places assassination art and images within a historical context—one that helps us understand what the assassination has meant to American culture.